About Safeway: Safeway grocery stores provide an exceptional food shopping experience to consumers from Vancouver, British Columbia to Thunder Bay, Ontario. 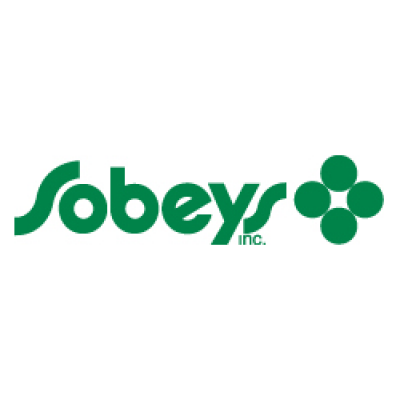 We are the newest member of Sobeys Inc.'s retail food offering which serves the needs of Canadians with more than 1,500 stores in over 800 communities from coast-to-coast. Whether it's your first job or you're ready for a new challenge, we have a career to fit your life. Our commitment to delivering top quality products and superior service to our customers, and for giving back to the communities we serve has earned us a reputation as an employer of choice for those looking for an exciting career in food retail. A day in the life of a Cake Decorator: Making that moment extra special is what our Cake Decorators do at Safeway. The sweet aromas of our own fresh-baked Artisan breads, pastries, cookies, and muffins make our Bakery a must-stop place for customers. It's a fun sales opportunity and a creative one, too. You'll find yourself able to give truly personal service here, helping our customers plan parties and introducing them to our new offerings and personalizing their baked goods.